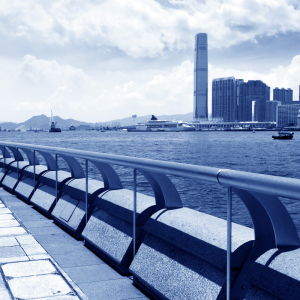 The Inter-Pacific Bar Association’s (IPBA) 25th Annual Meeting and Conference is being held this week from in Hong Kong ( 6 – 9 May 2015). 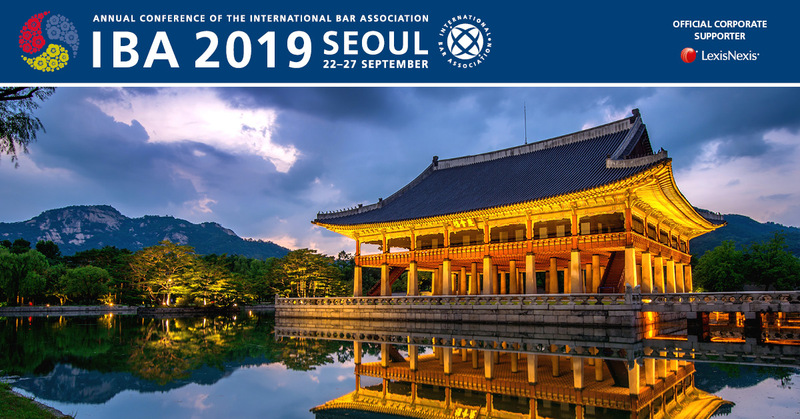 This international legal conference is bringing together IPBA members, corporate lawyers, international business lawyers and colleagues from around the Asia-Pacific region and beyond. One of the highlights of today’s sessions will be: “State Owned Enterprises: Unique Features & Unique Challenges”. 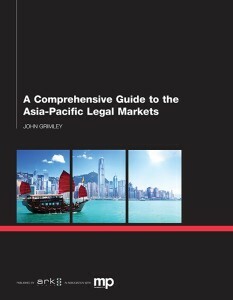 Dr Net Le,Partner at LNT & Partners in Vietnam and Head of the firm’s Arbitration and Financial Services Practices will be among the panelists addressing the issue from a Vietnam perspective. In particular, this session will consider whether state owned enterprises (SOE’s) are different from private enterprises in terms of their internal approval processes and non-business considerations. The panelists plan to present informed solutions and advise on how to manage cross-border investment transactions, and joint ventures with SOE’s. Recent trends reflect a privatization of SOE’s against the backdrop of the transformation of command economies into market economies. These trends will be contrasted with a realistic assessment of SOE negotiating leverage, exemptions and incentives and their continuing presence in large scale investments, infrastructures and resources, utilities, and communications. The panel discussion will take place Saturday, May 9 at 8:30 am to 10:00 am in Theater 1of the Hong Kong Convention and Exhibition Center. For more information please see the IPBA 25th Annual Meeting and Conference website.